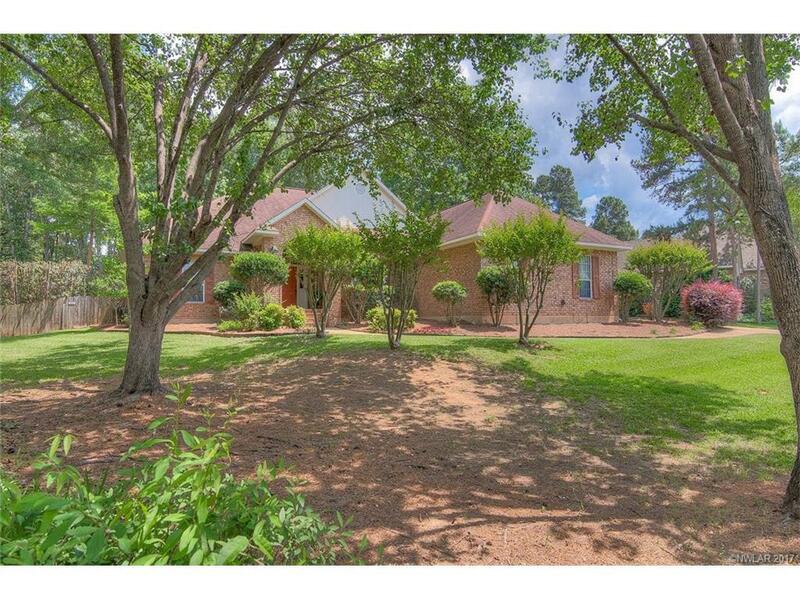 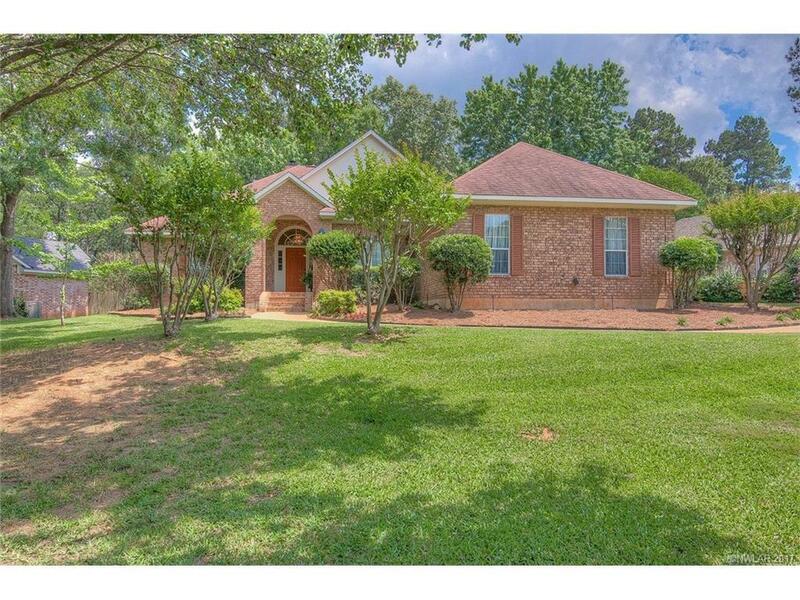 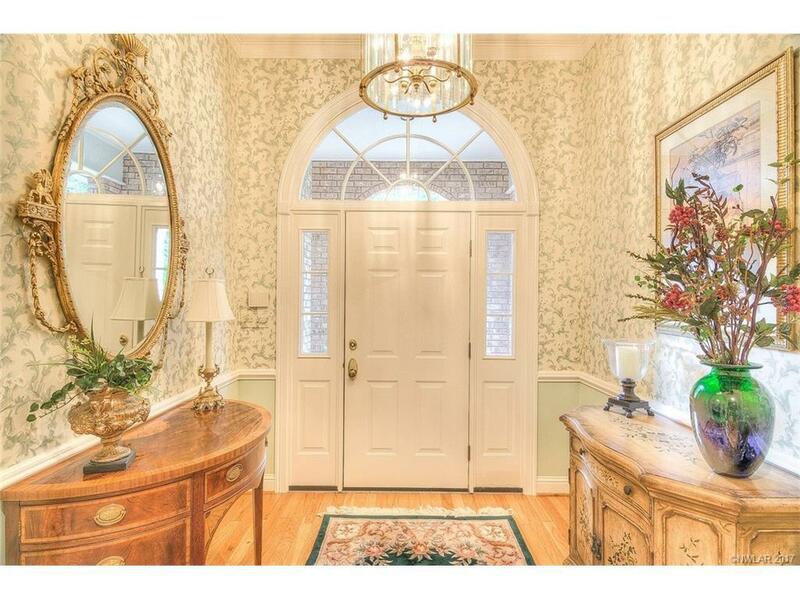 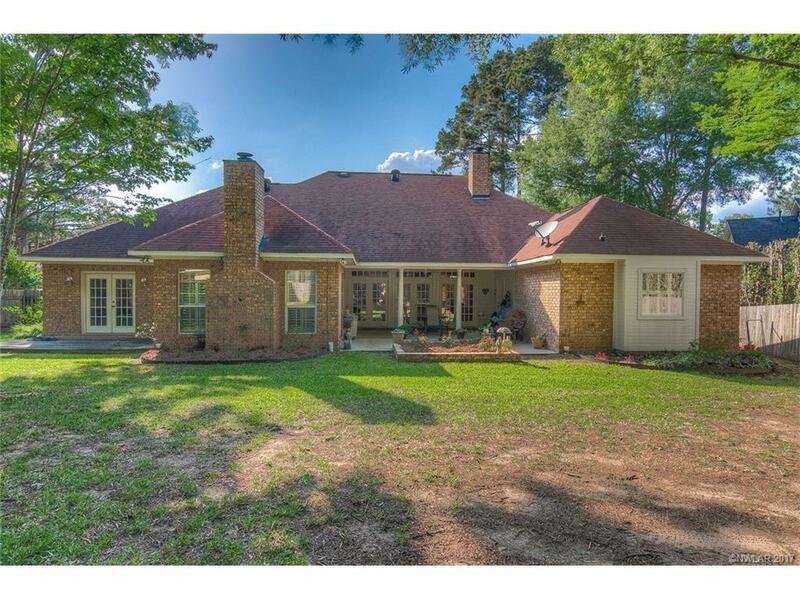 Custom built 1993 in Long Lake Estates gated subdivision! 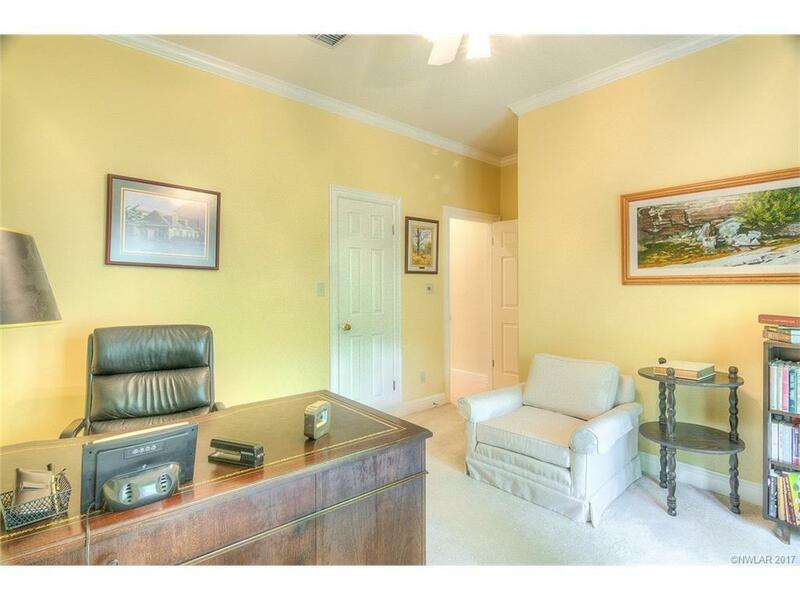 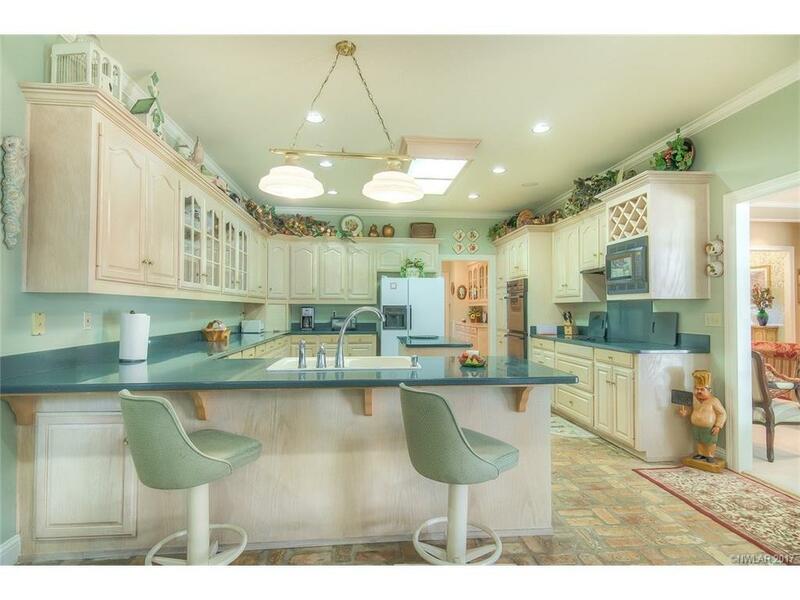 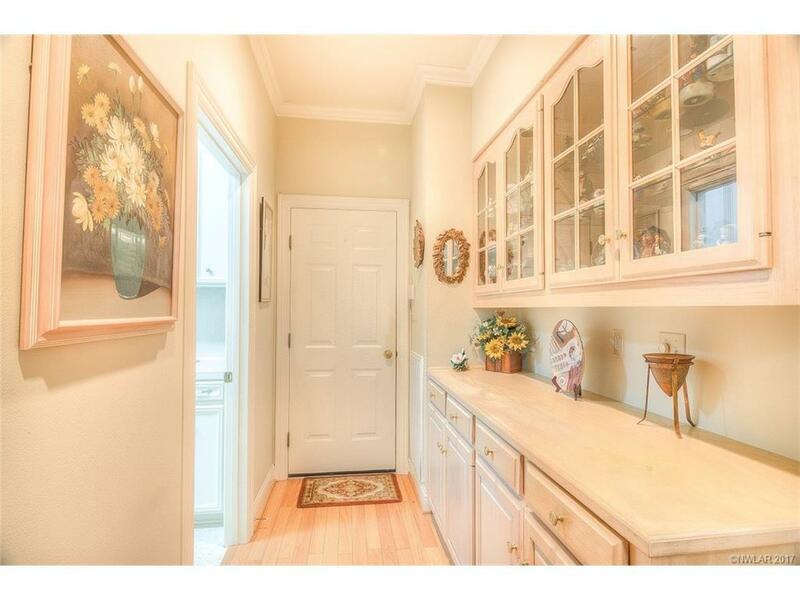 , 4 BR, 3 BA, 3110 SF. 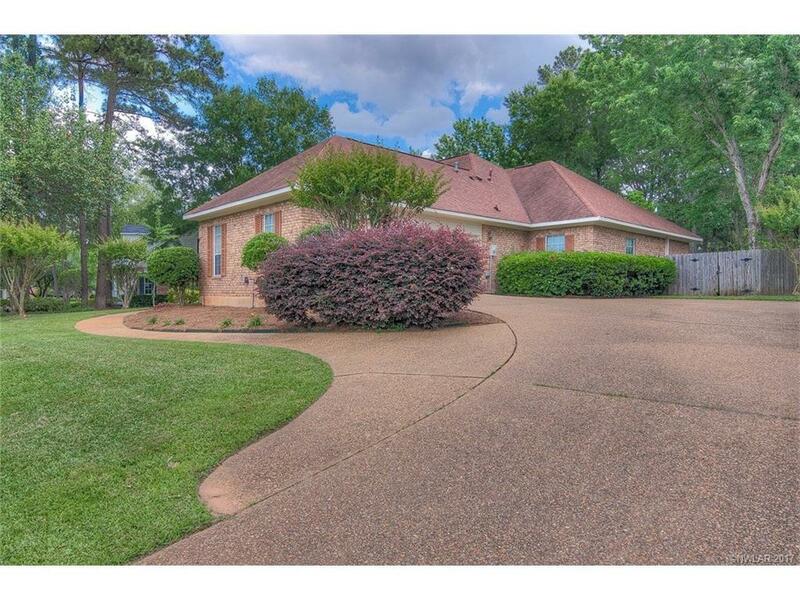 1-owner home. 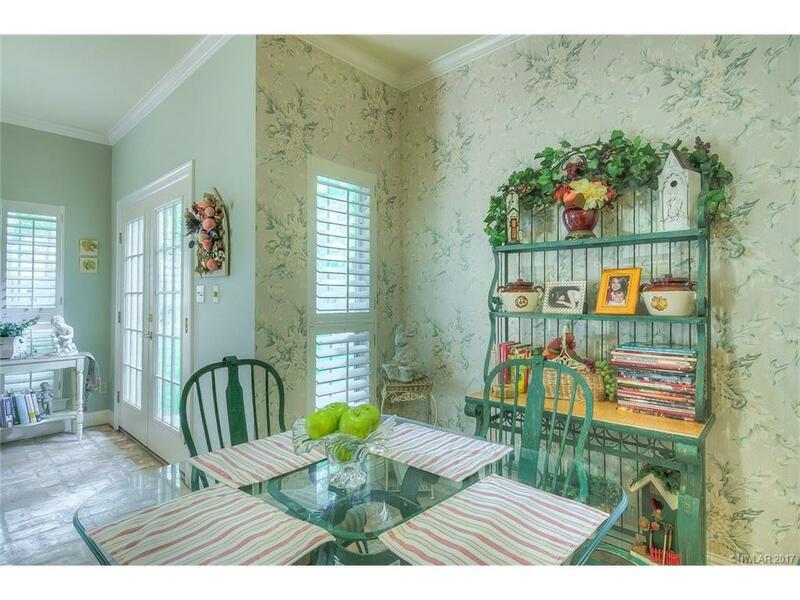 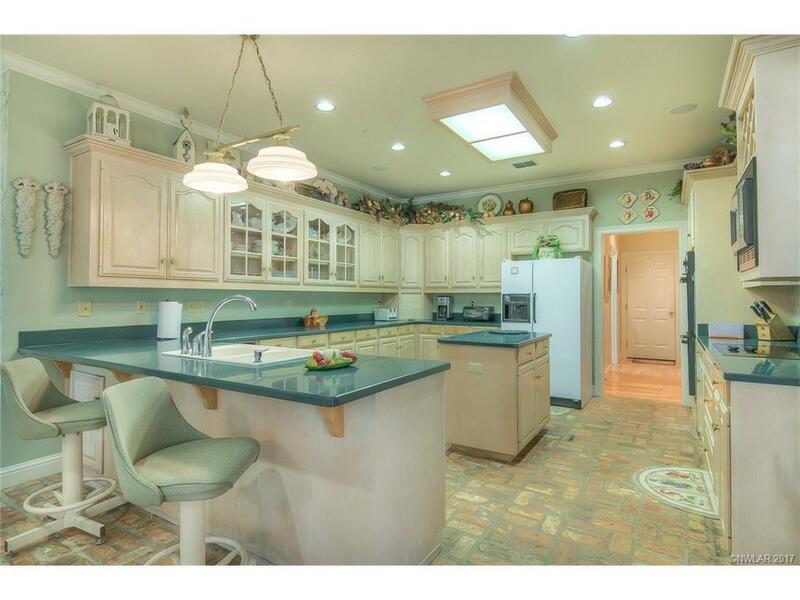 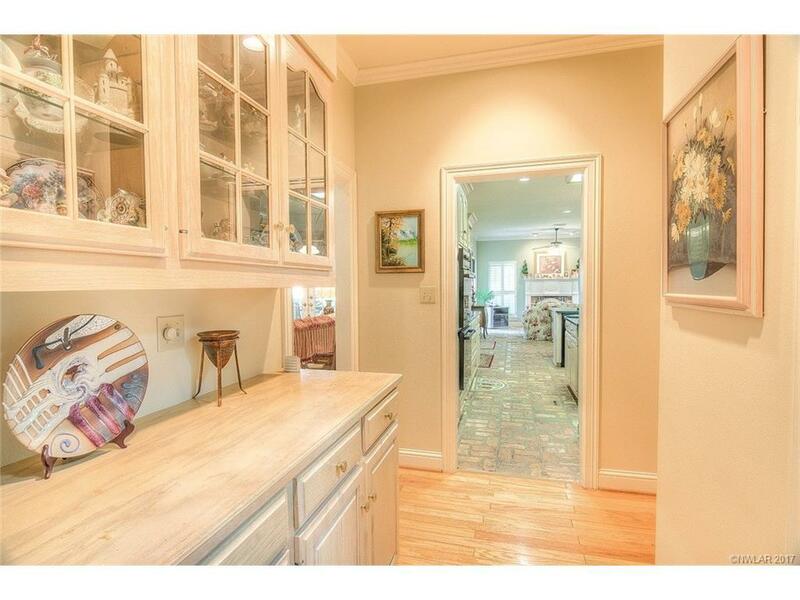 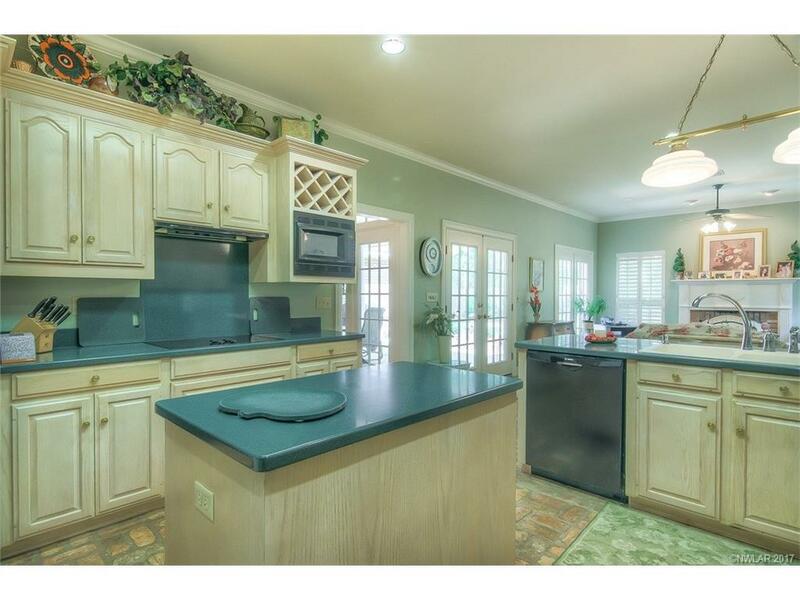 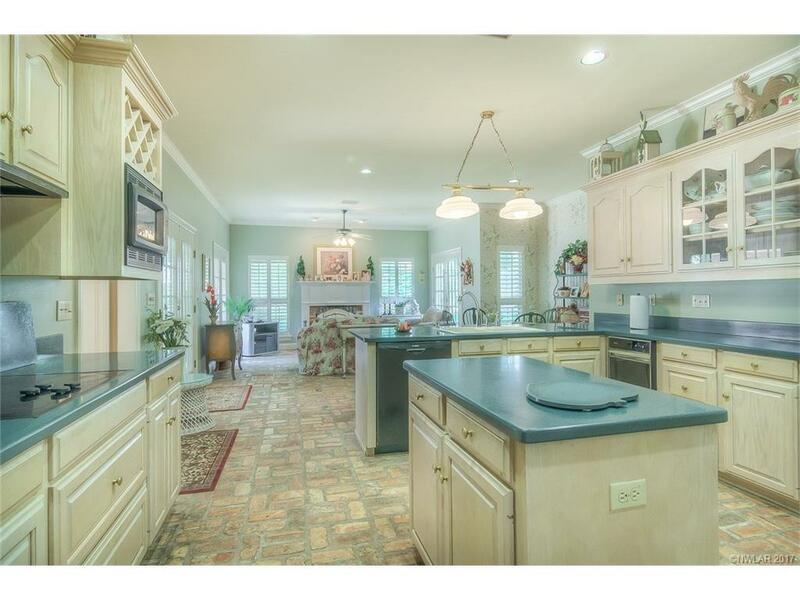 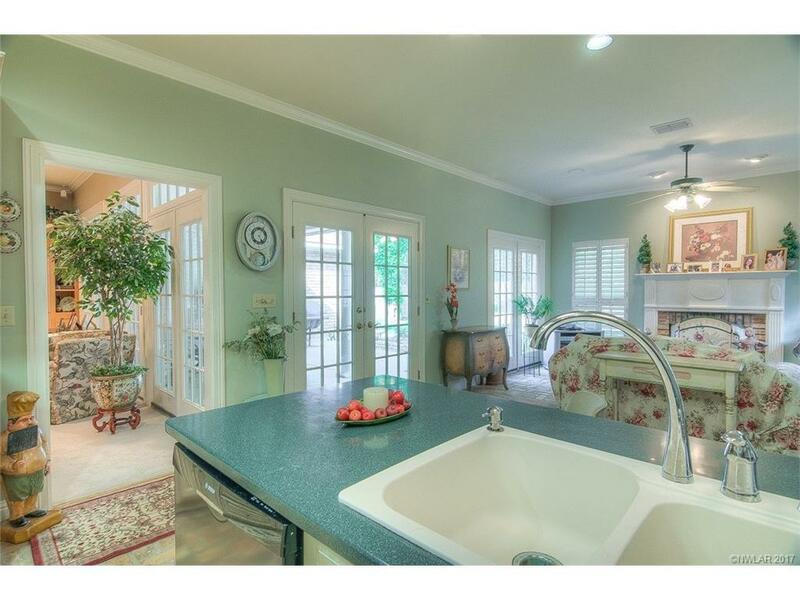 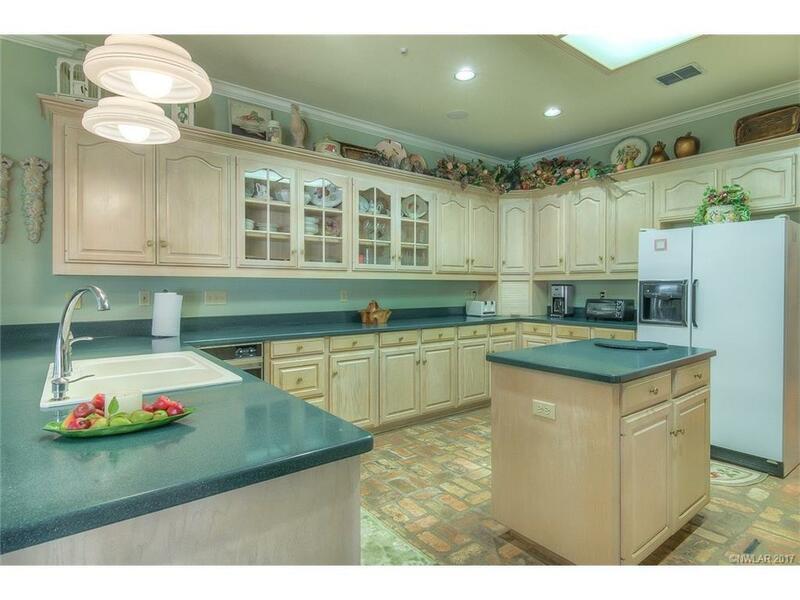 Kitchen: lots of cabinets, center island, wine rack & brick floor that expands into breakfast area & cozy hearth room. 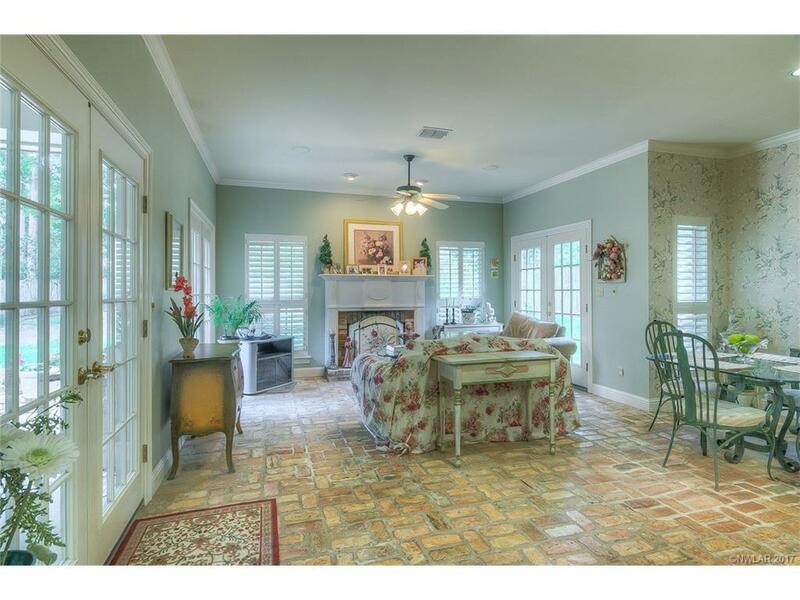 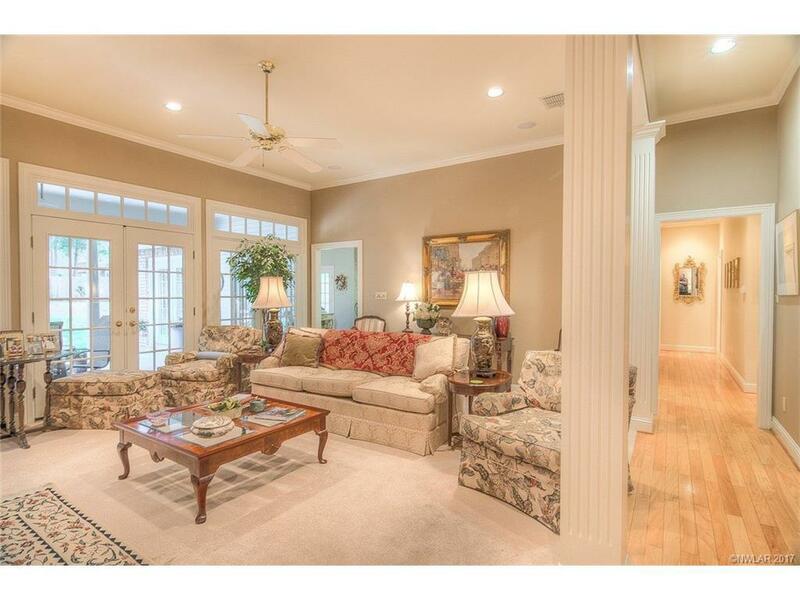 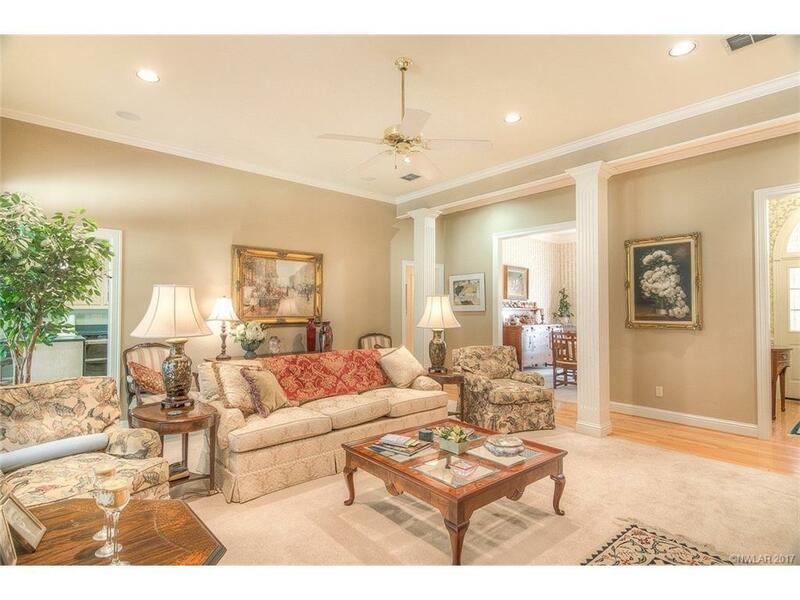 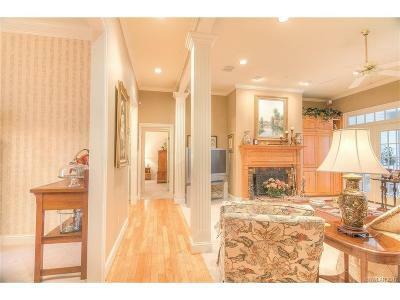 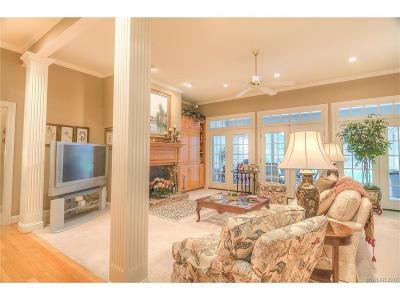 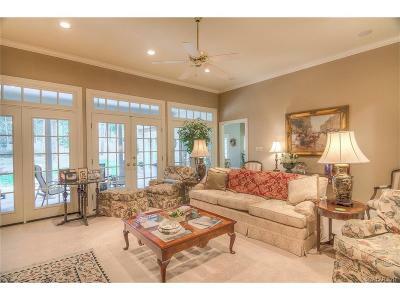 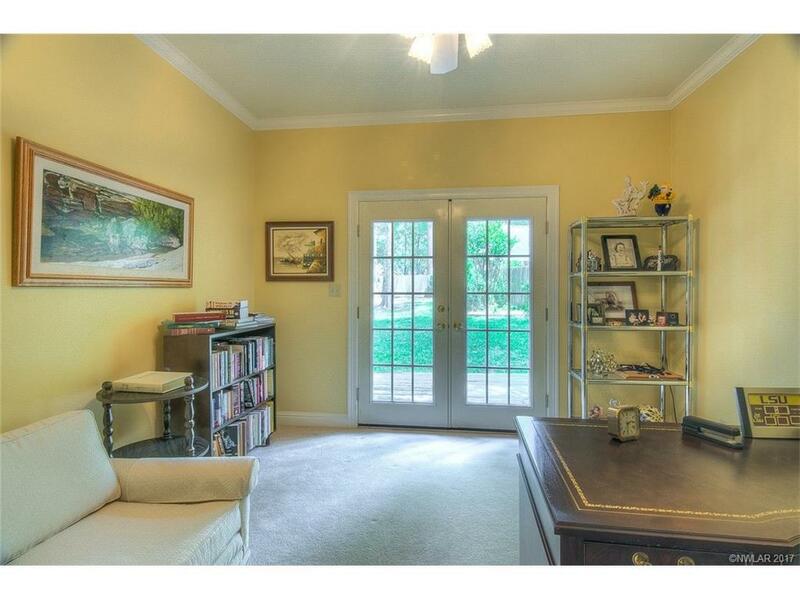 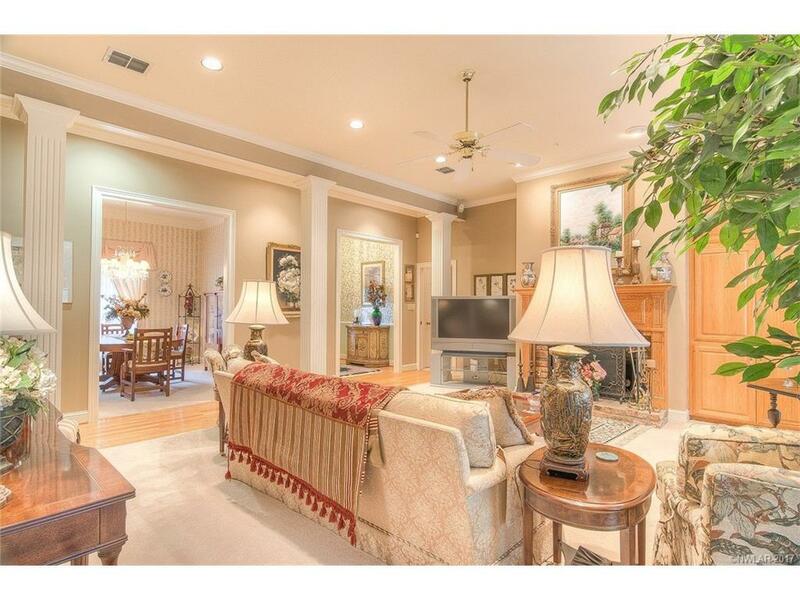 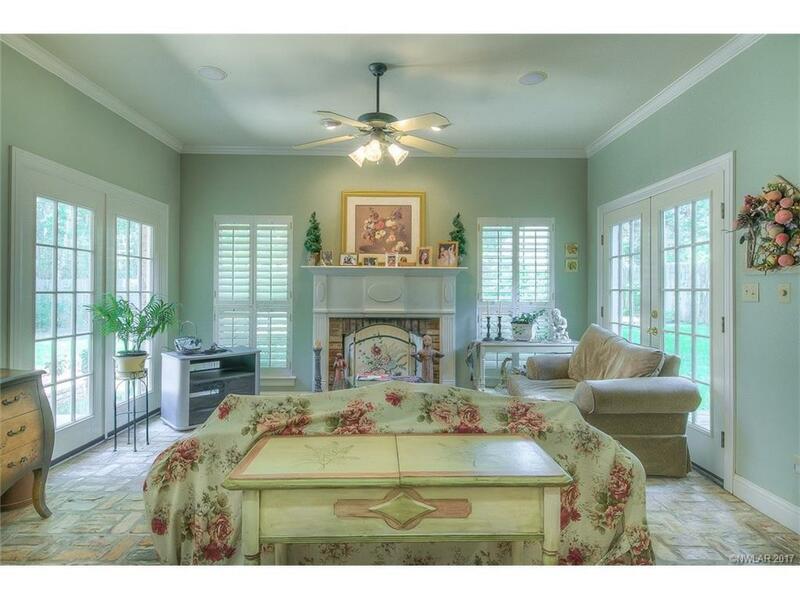 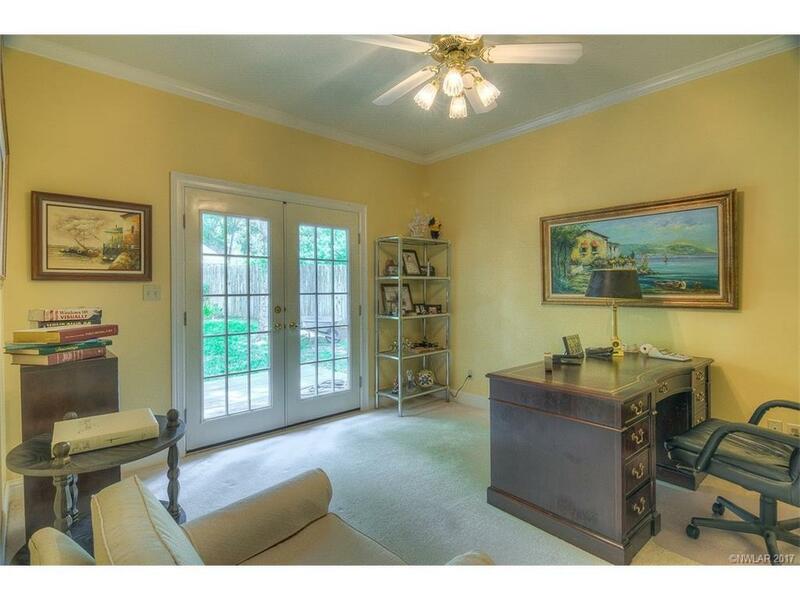 Big living rm: wall of windows looking out onto back porch, fireplace & built ins. 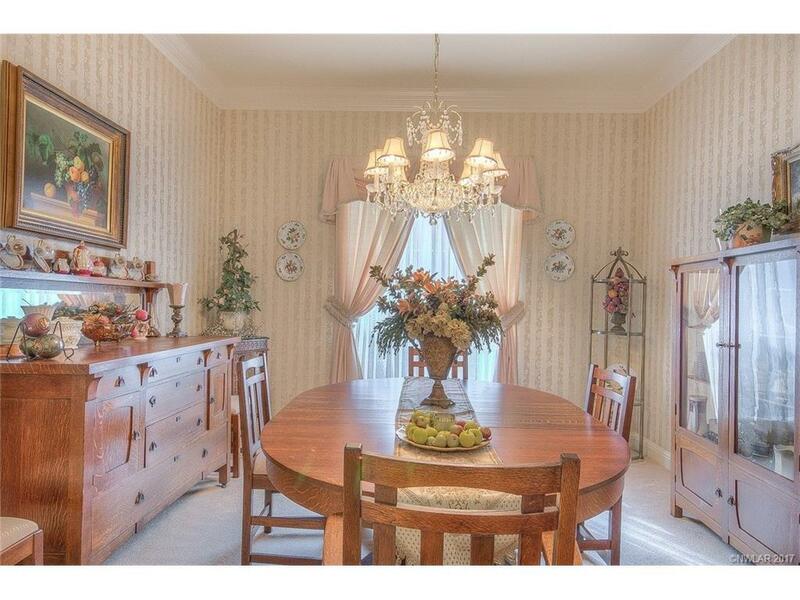 Formal Dining rm! 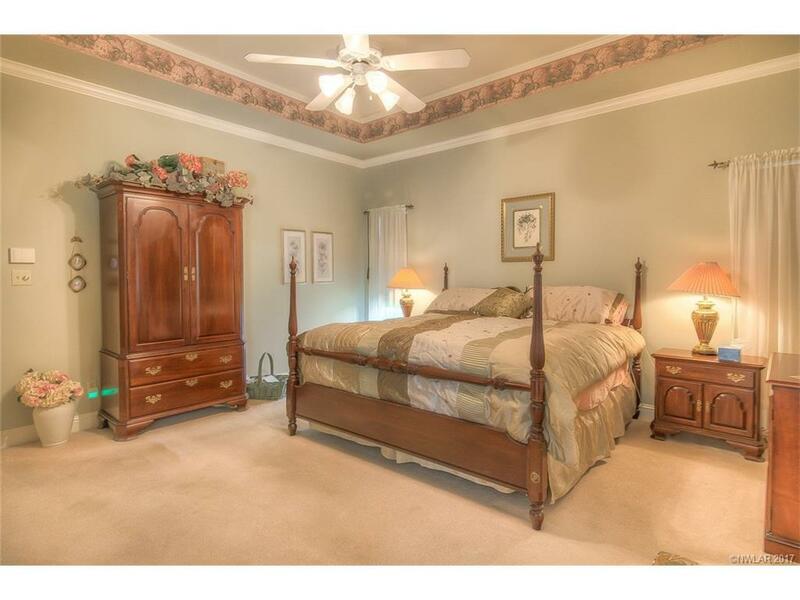 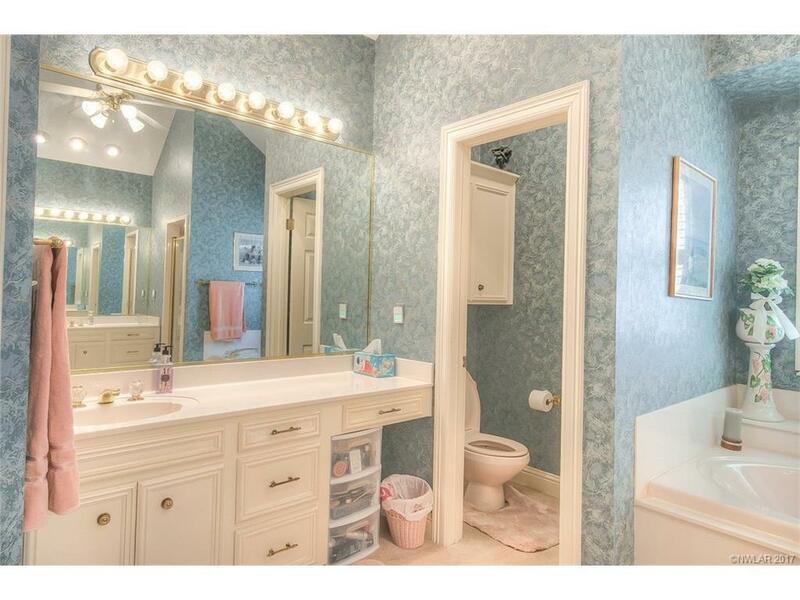 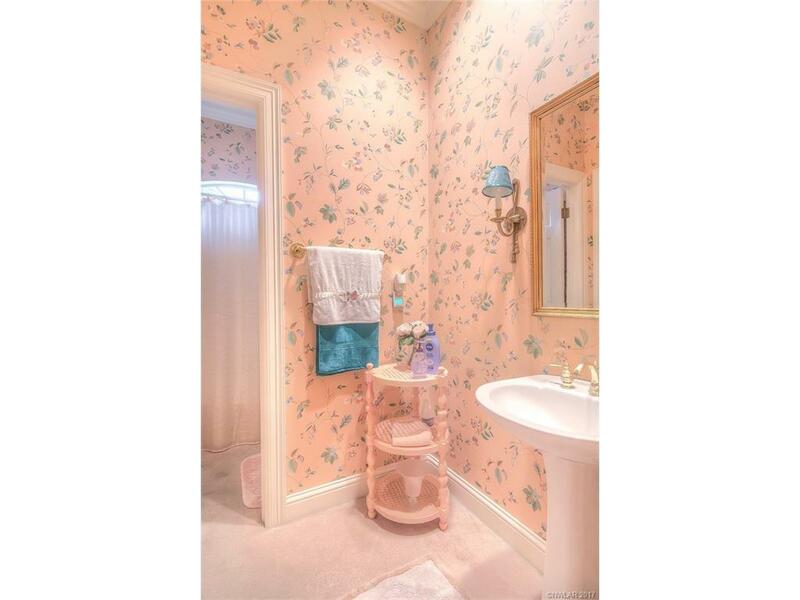 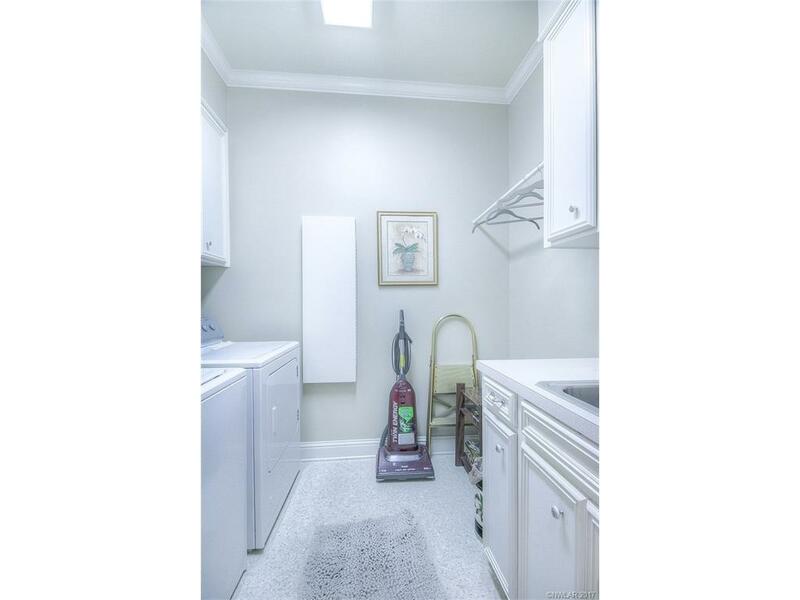 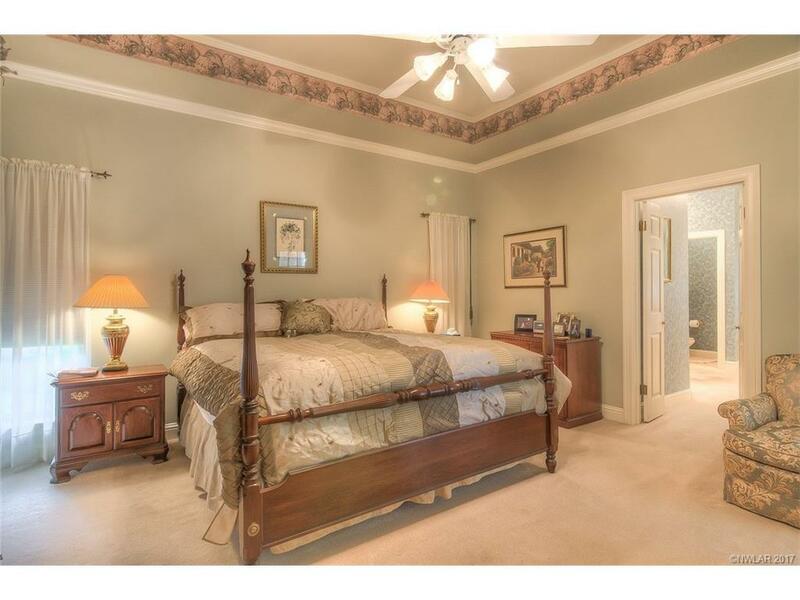 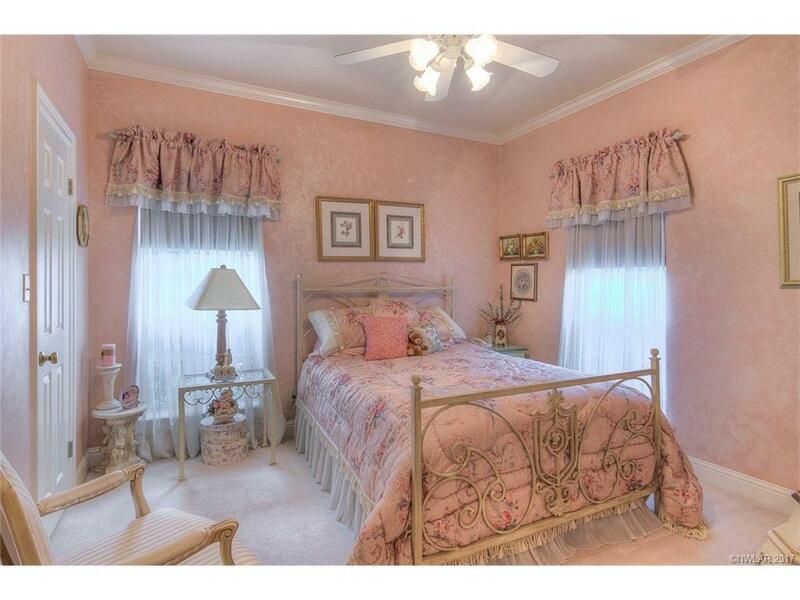 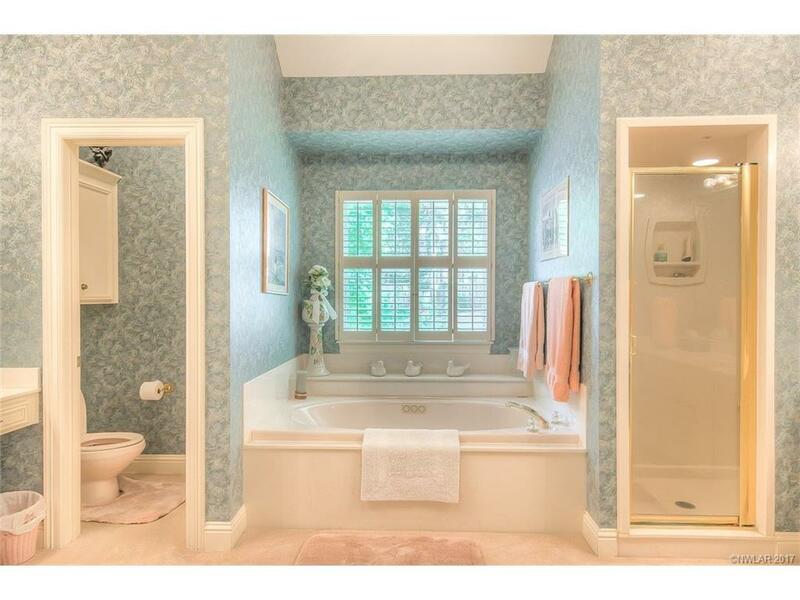 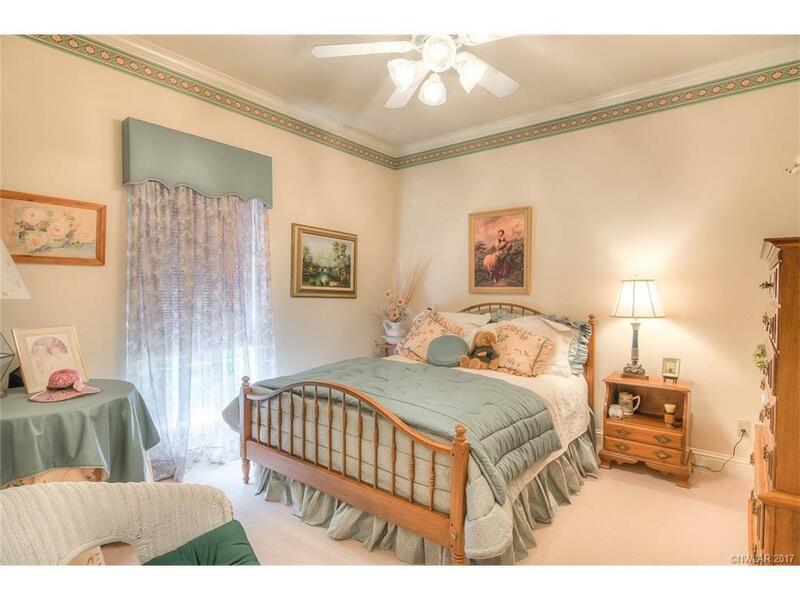 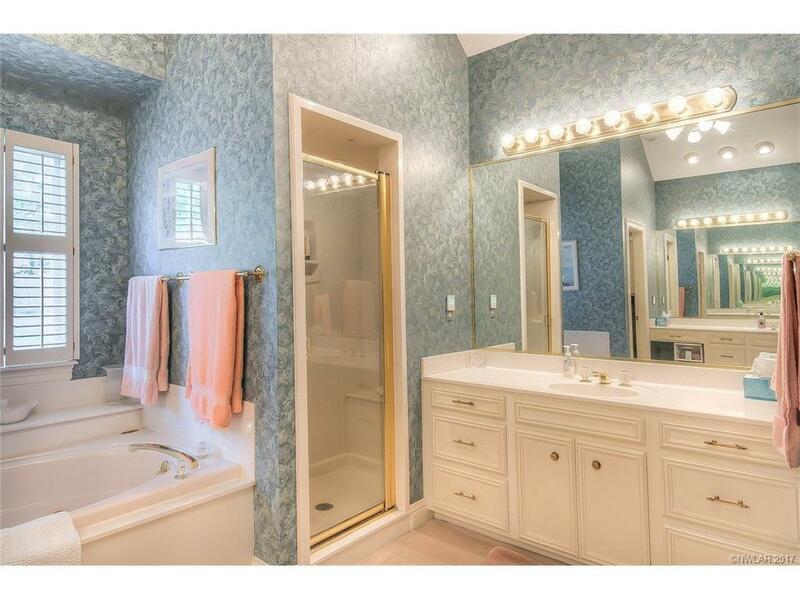 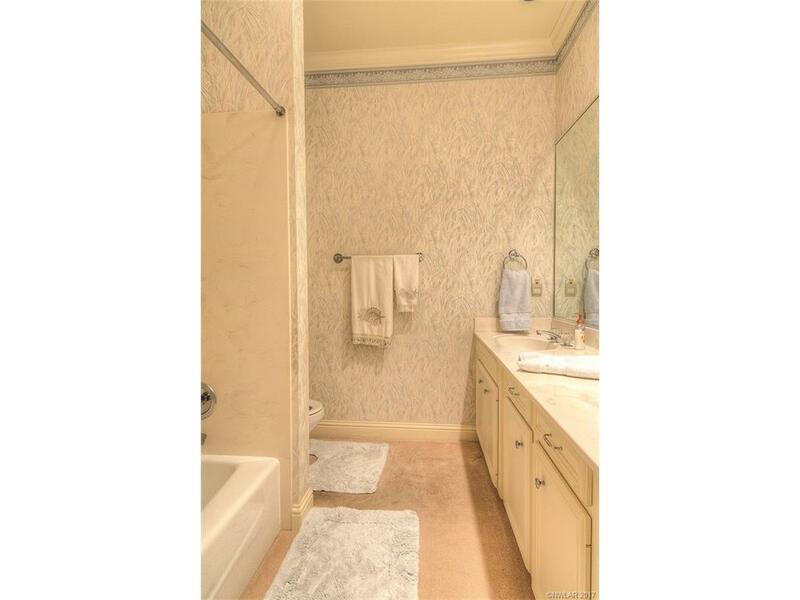 Master Suite: tray ceiling & bathroom w/jacuzzi tub, stall shower & double vanities. 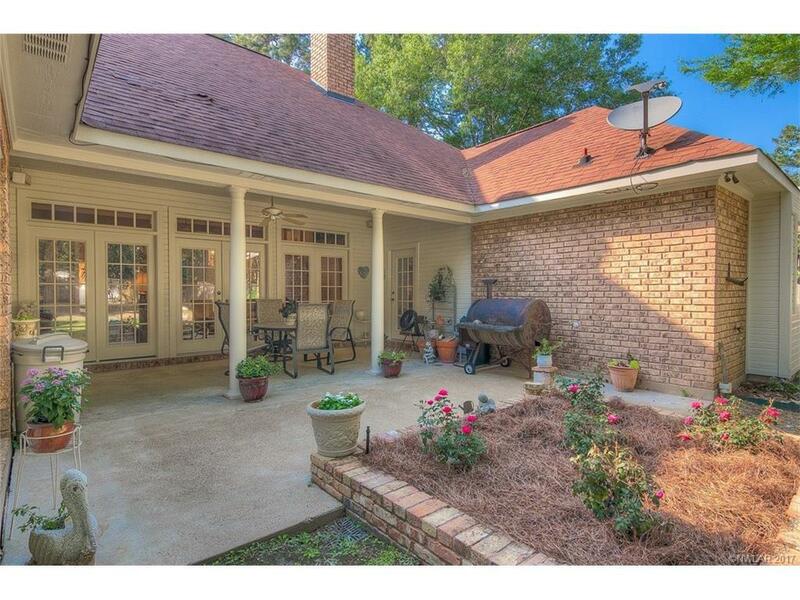 Covered bk porch w/ ceiling fan opens to courtyard expands into backyard. 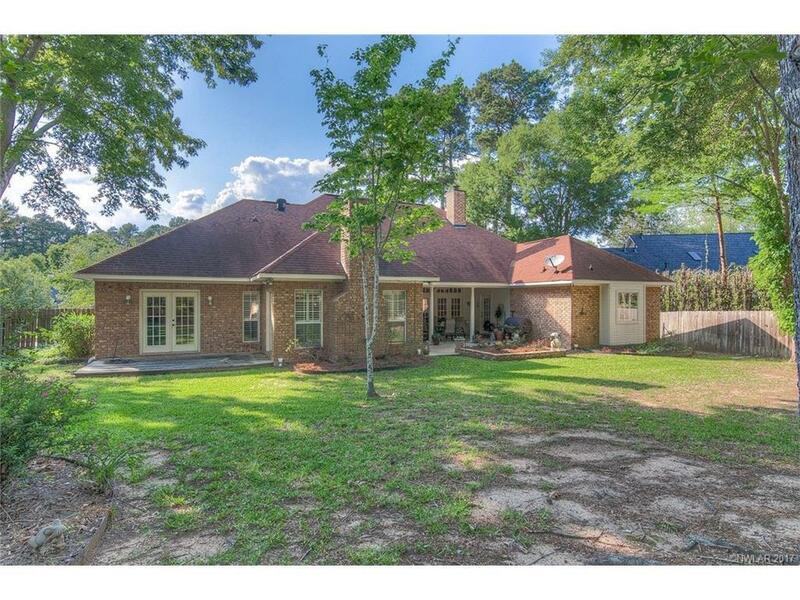 Landscaping in front & back.